For 14" by 14" BN Colors and 11" by 11" BN Colors, select a different size in the options below. 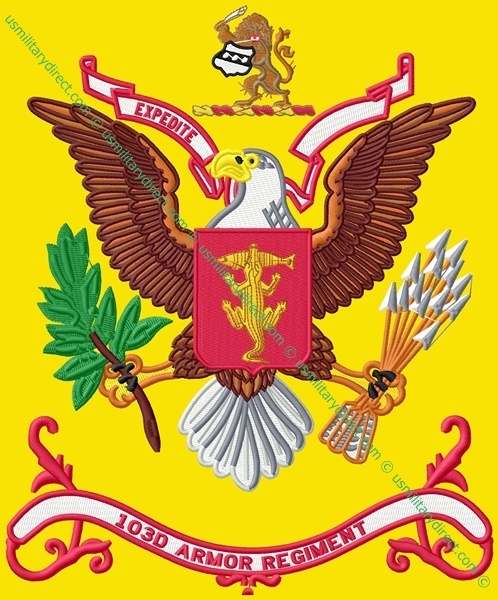 For a regulation size (3'x5') BN Color, email us at sales@usmilitarydirect.com for details and pricing. Standard production time is 2-3 weeks as all colors are made to order. Rush production may be available, please specify deadline.